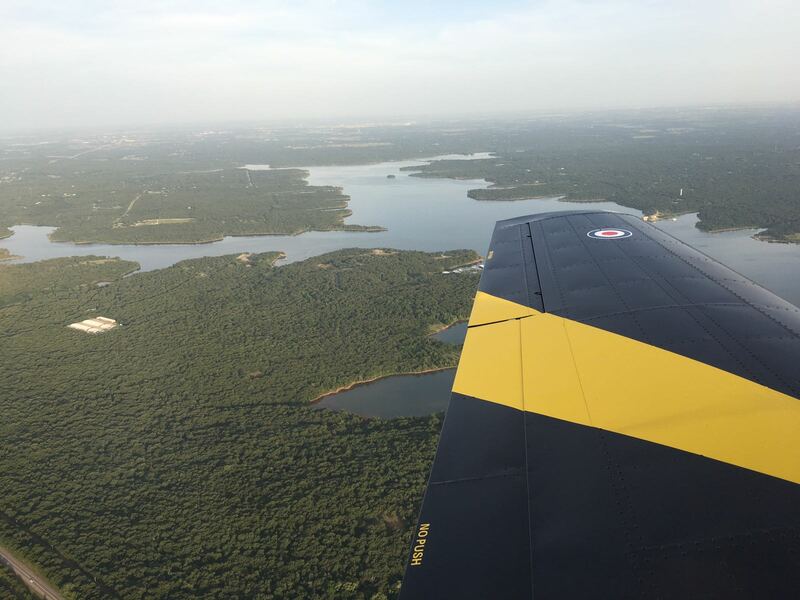 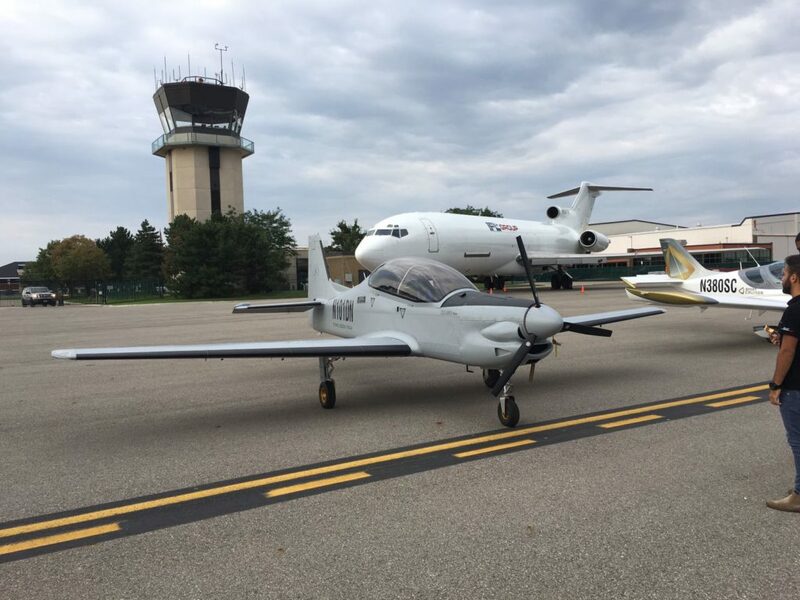 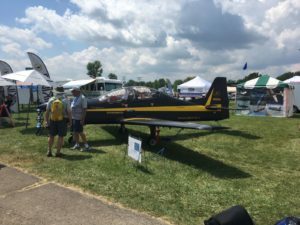 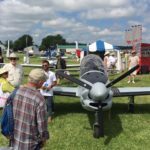 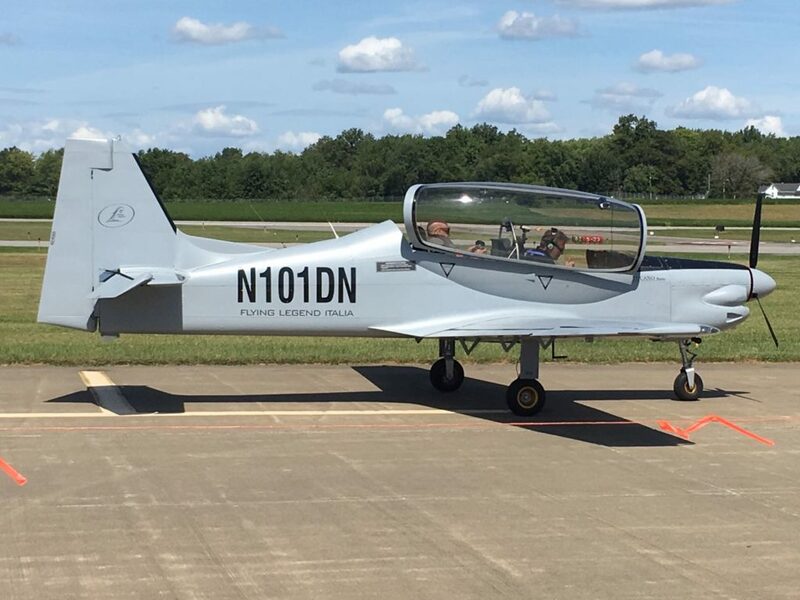 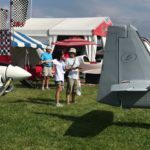 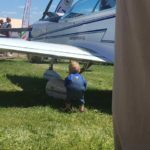 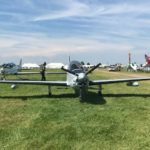 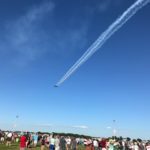 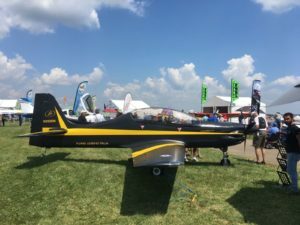 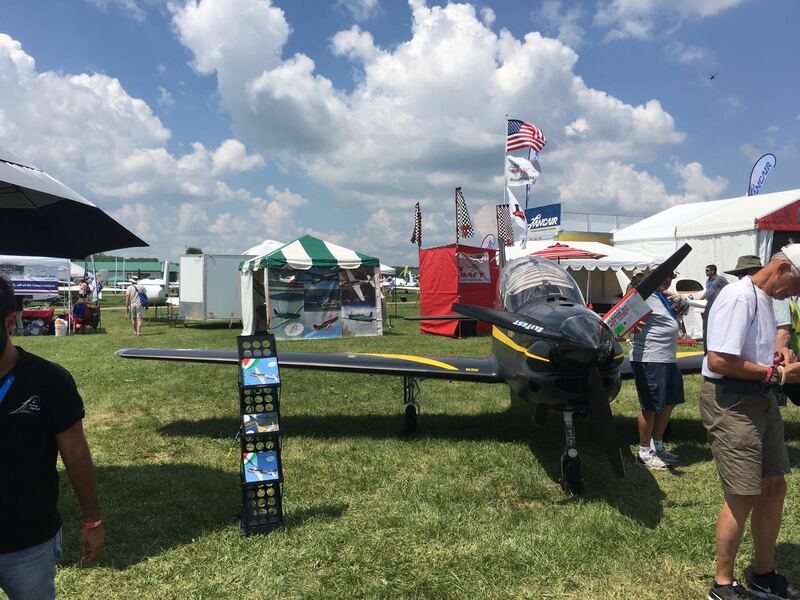 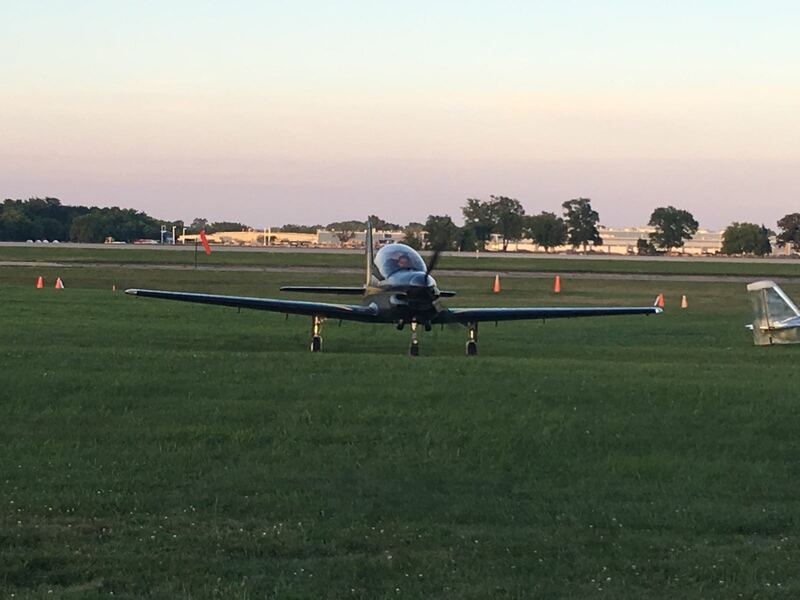 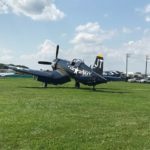 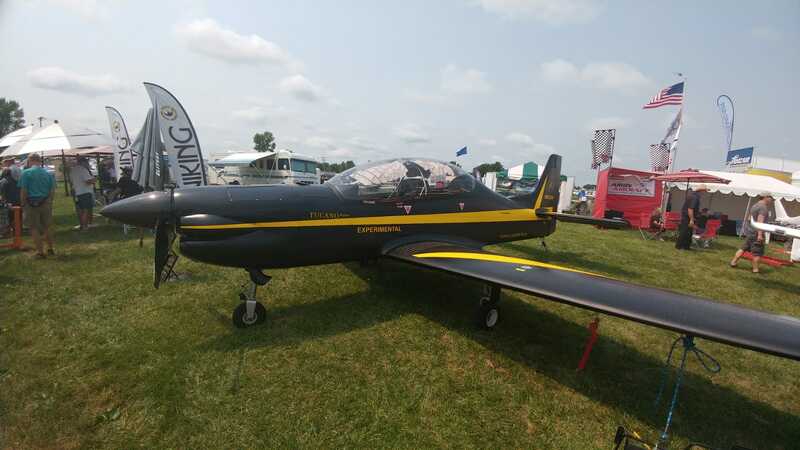 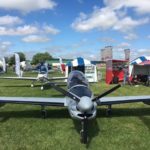 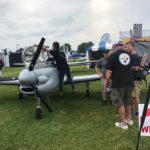 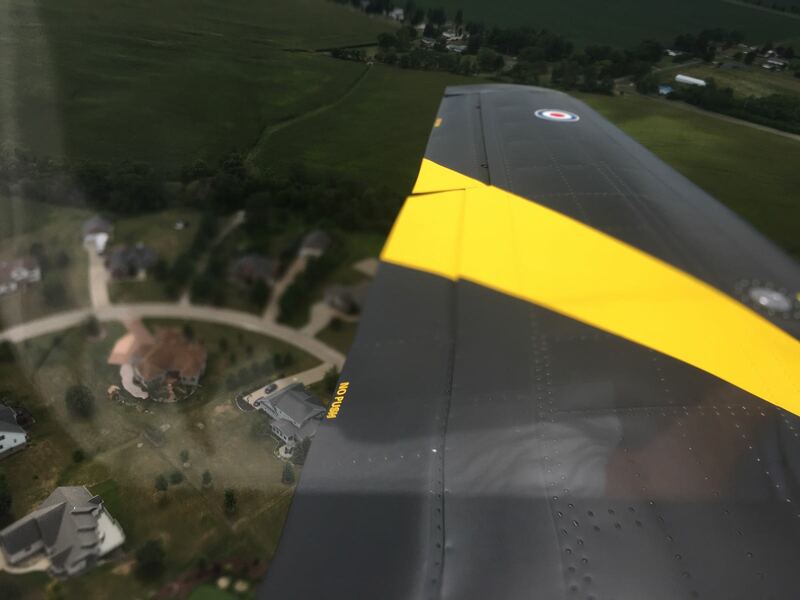 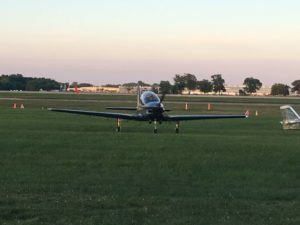 In occasion of the recent EAA Airventure, we have flown our last Tucano with retractable landing gear. 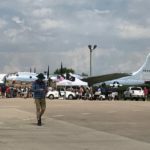 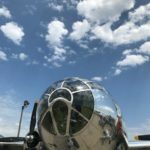 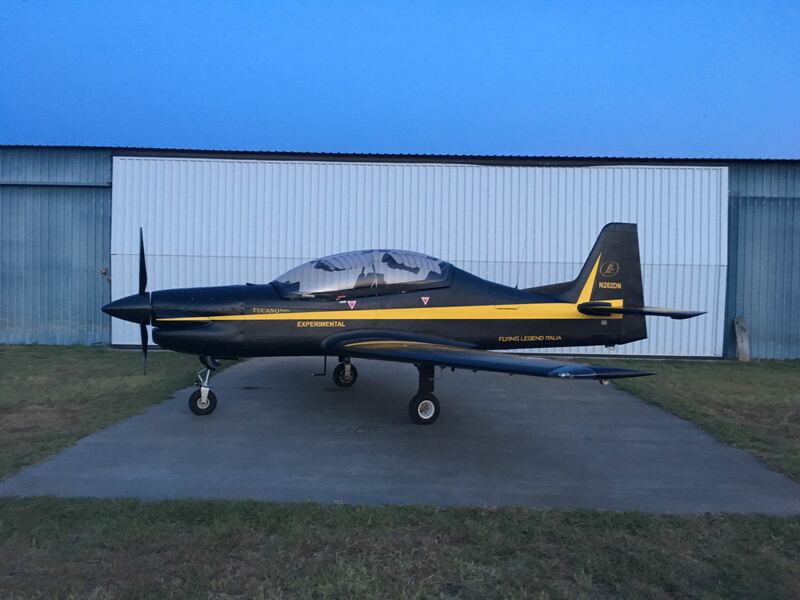 The aircraft is now back in Archer City available for any pilot who wish to have a ride. 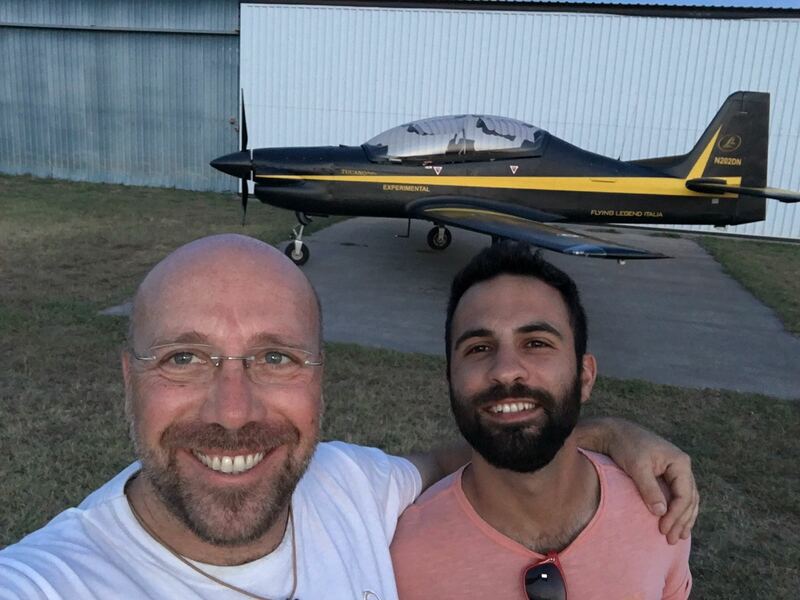 I hope you have liked it as much as we have liked to fly it there. 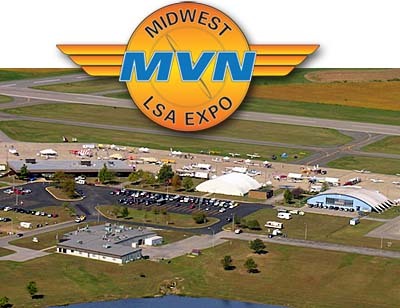 We look forward to see you next year! 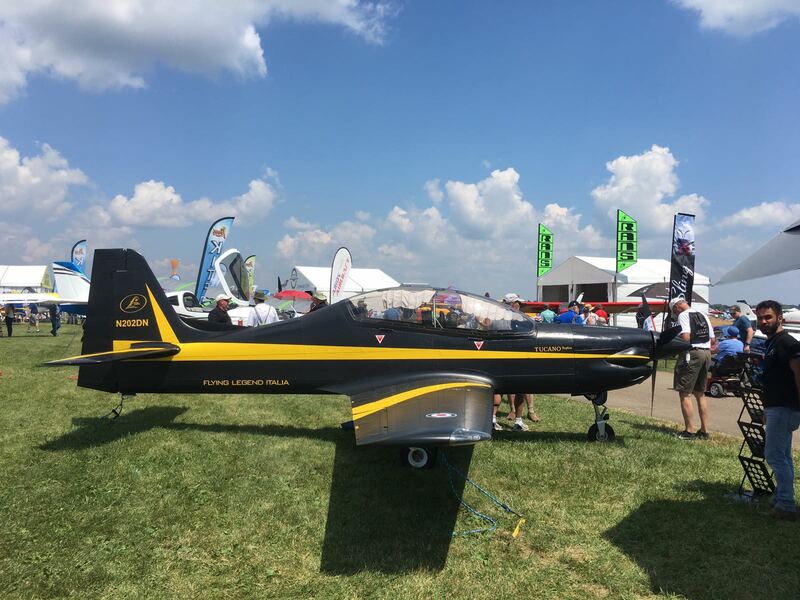 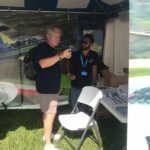 In Mt Vernon, at Mildwest LSA Expo, Valter della Nebbia introduces our Tucano to the American market. 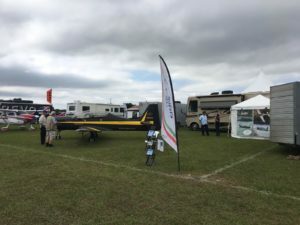 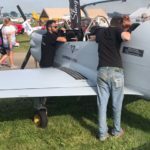 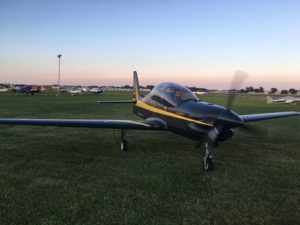 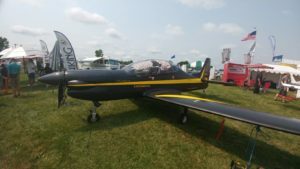 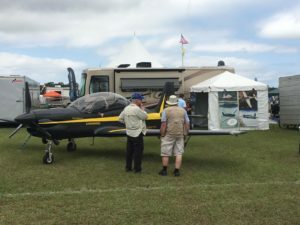 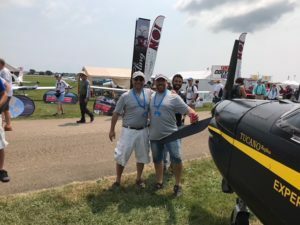 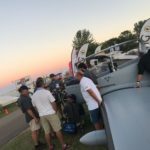 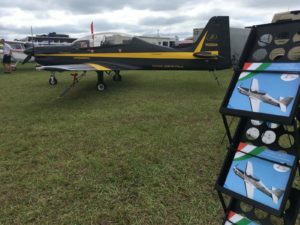 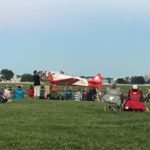 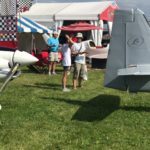 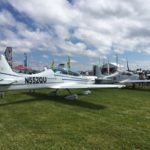 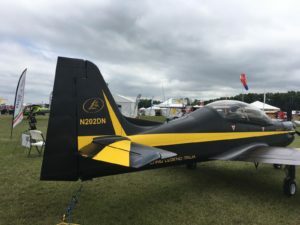 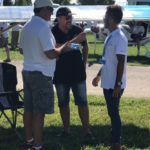 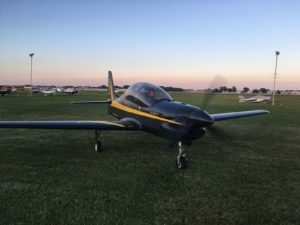 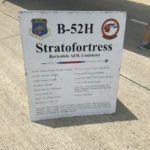 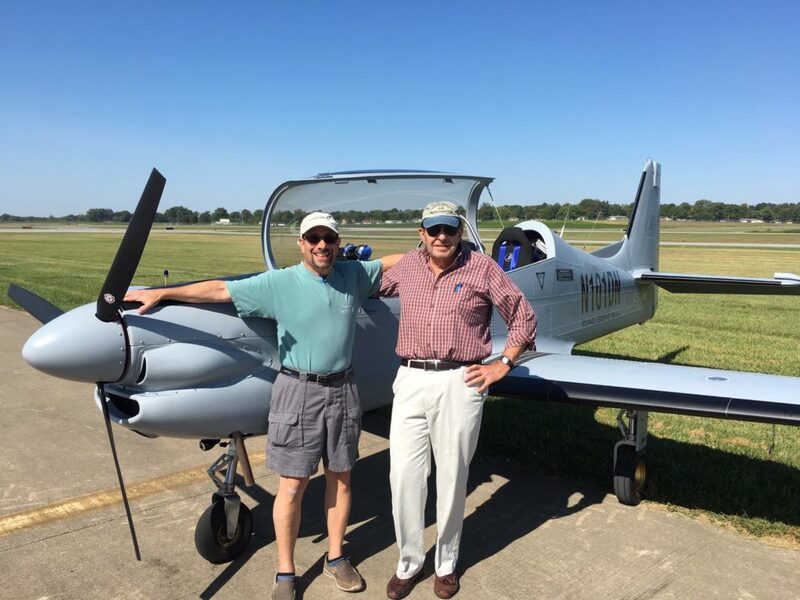 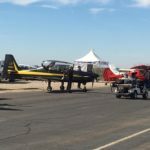 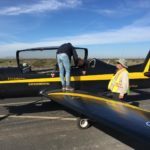 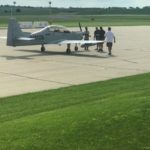 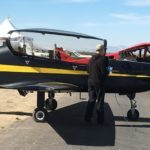 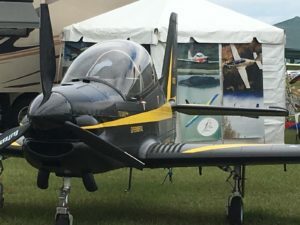 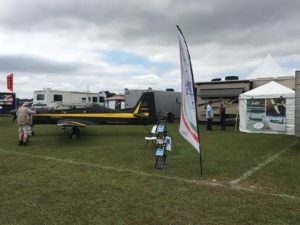 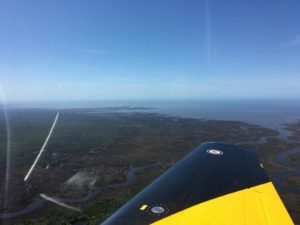 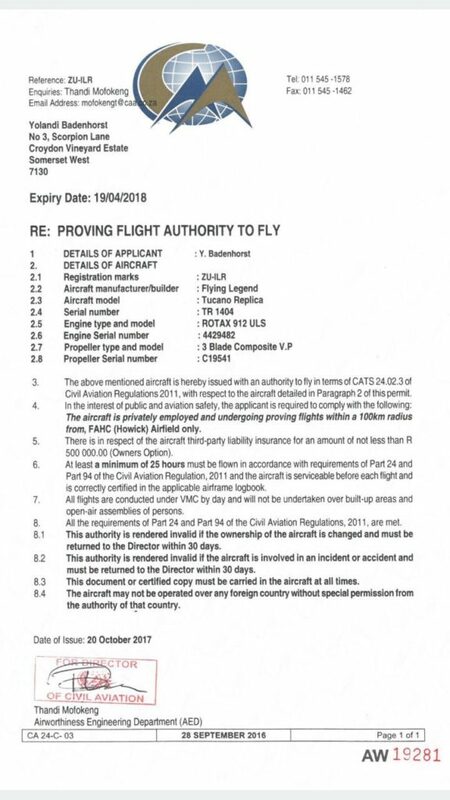 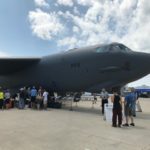 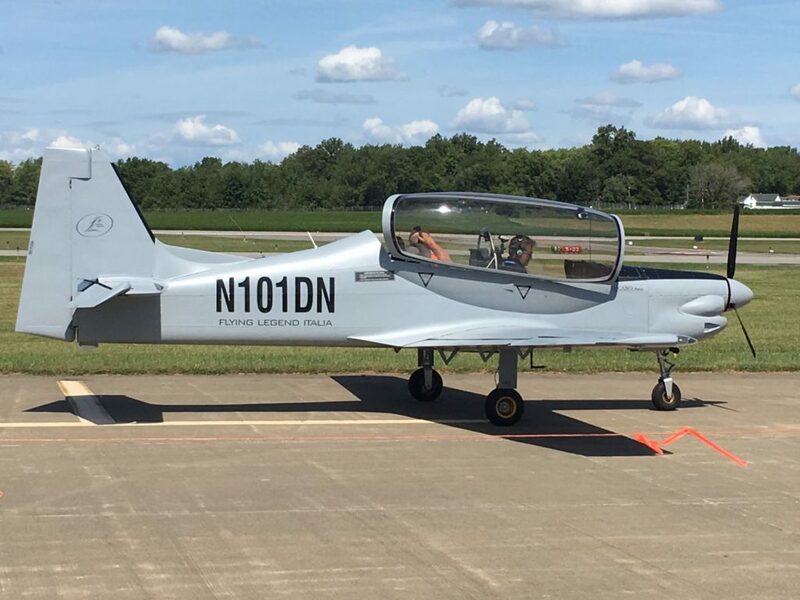 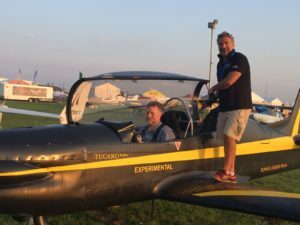 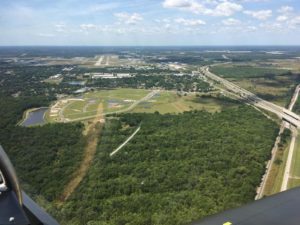 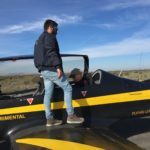 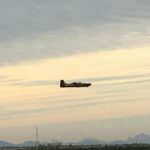 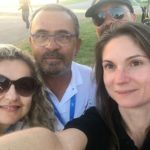 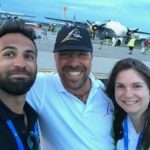 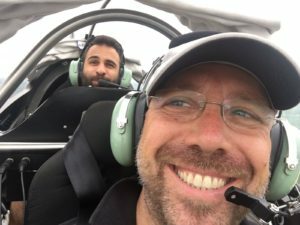 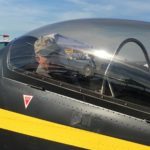 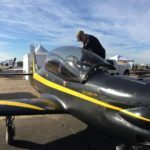 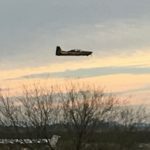 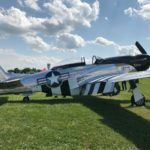 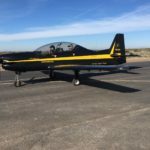 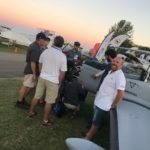 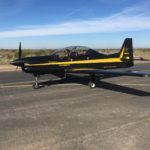 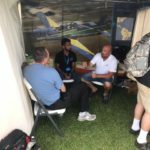 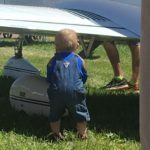 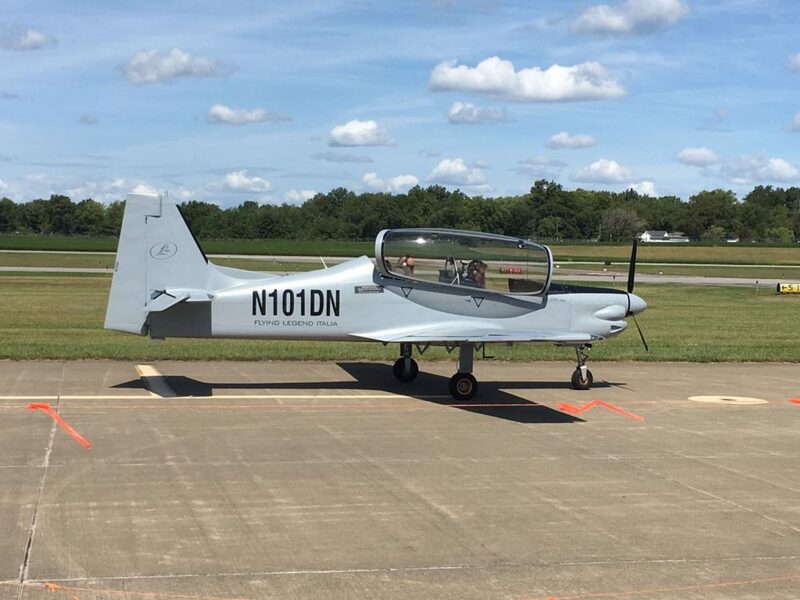 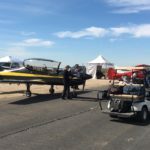 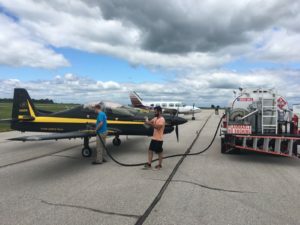 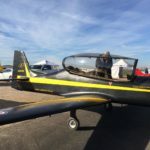 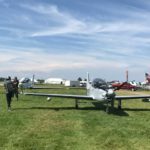 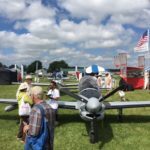 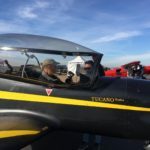 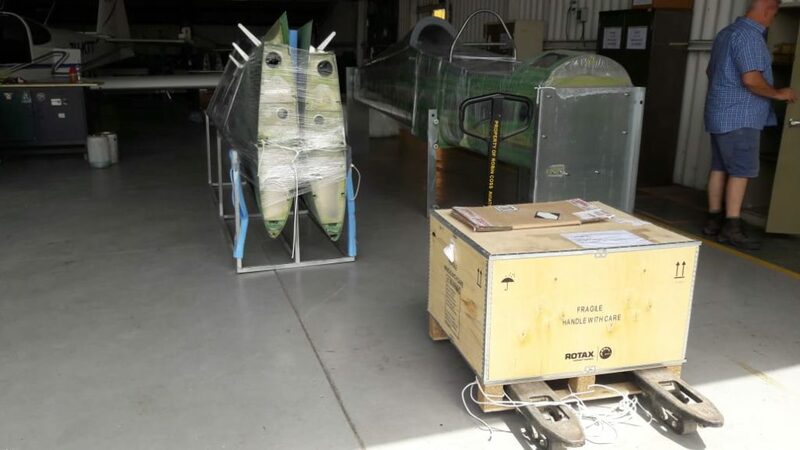 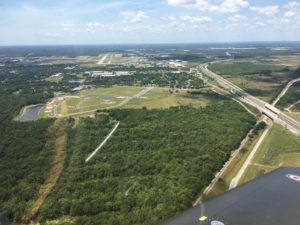 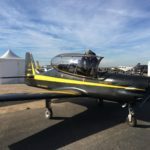 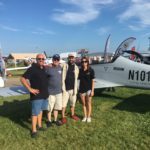 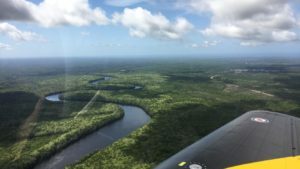 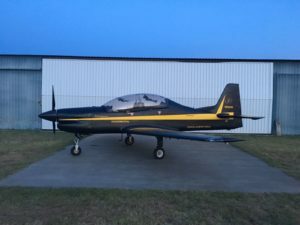 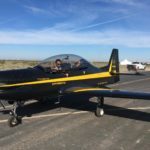 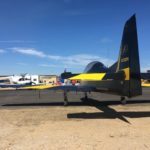 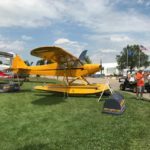 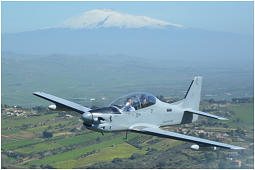 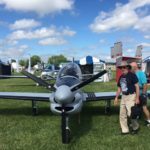 The aircraft, which kit was recently approved by the FAAA https://www.faa.gov/aircraft/gen_av/ultralights/amateur_built/kits/media/amateur_built_kit_listing.pdf, è stato has finally completed its first 70 flight hours. 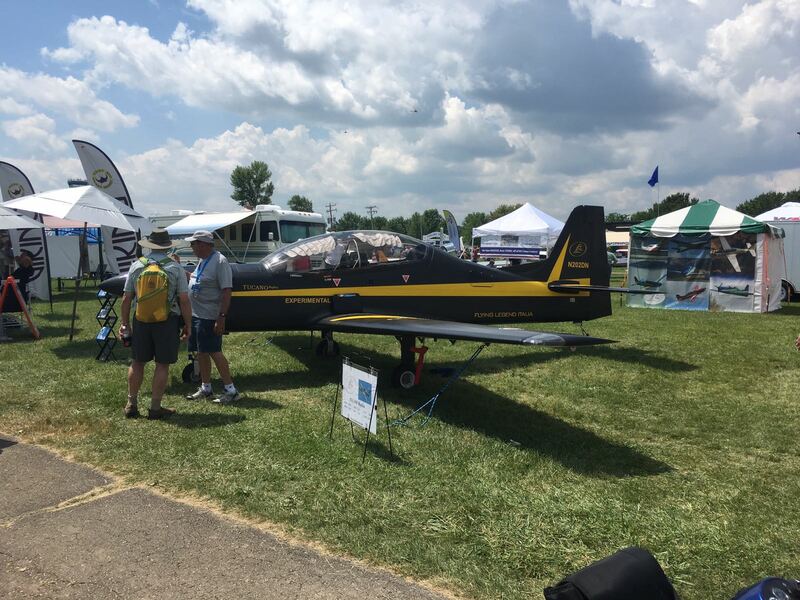 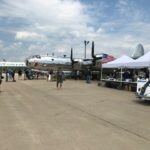 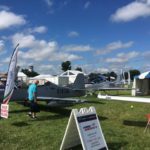 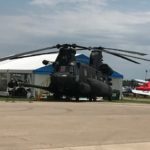 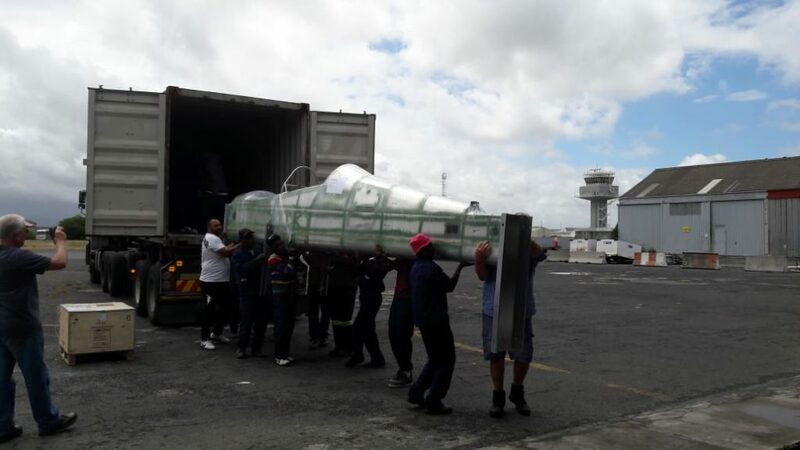 The aircraft is currently in Pennsylvania with our dealer Jeff and it is available to be flown. 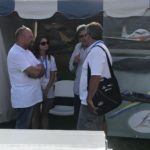 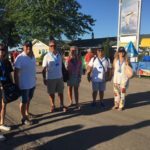 Last week we met our USA dealers. 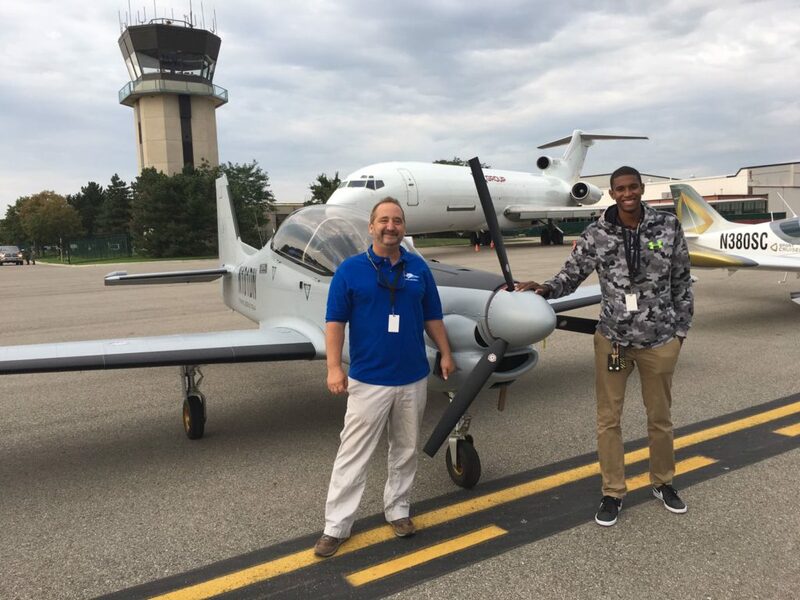 We met Peery and Abed in Oakland County International Airport and Jeff in Mt Vernon. 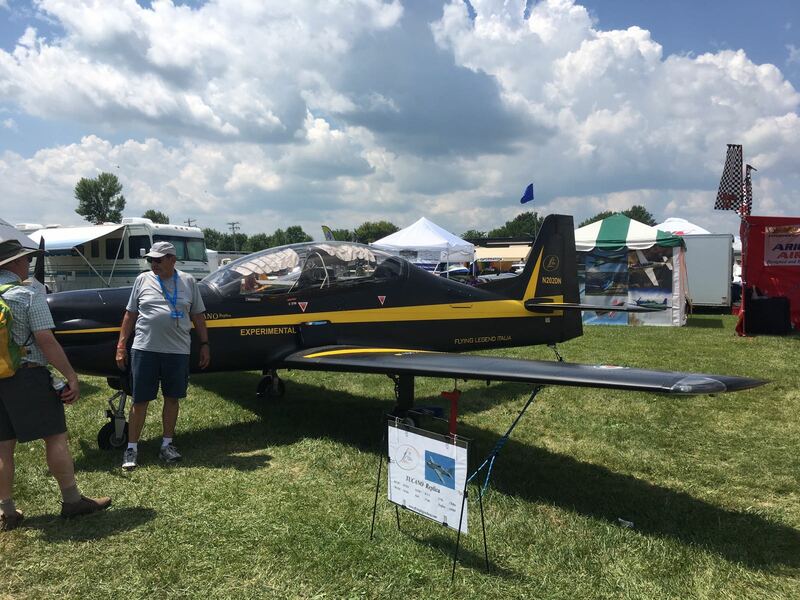 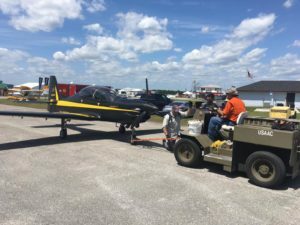 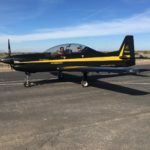 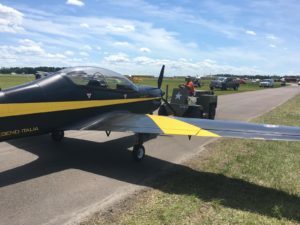 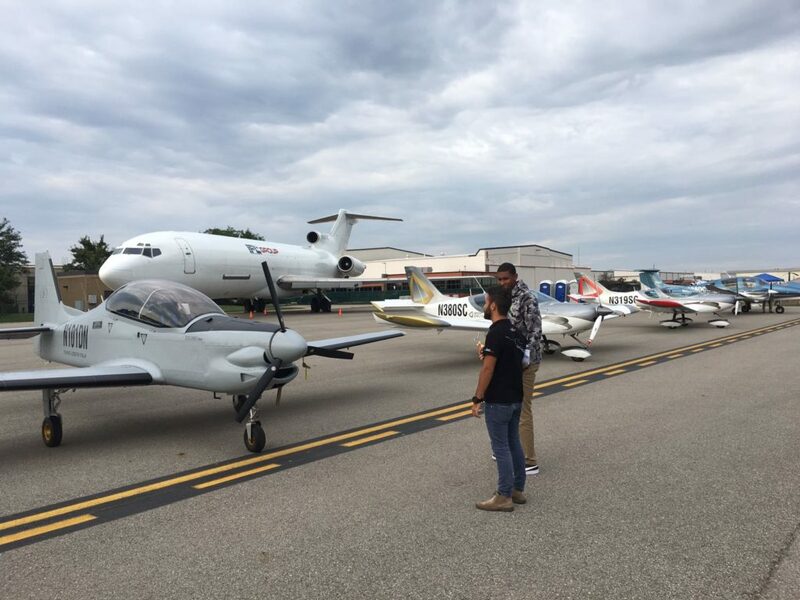 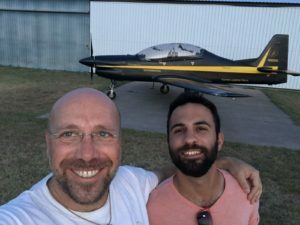 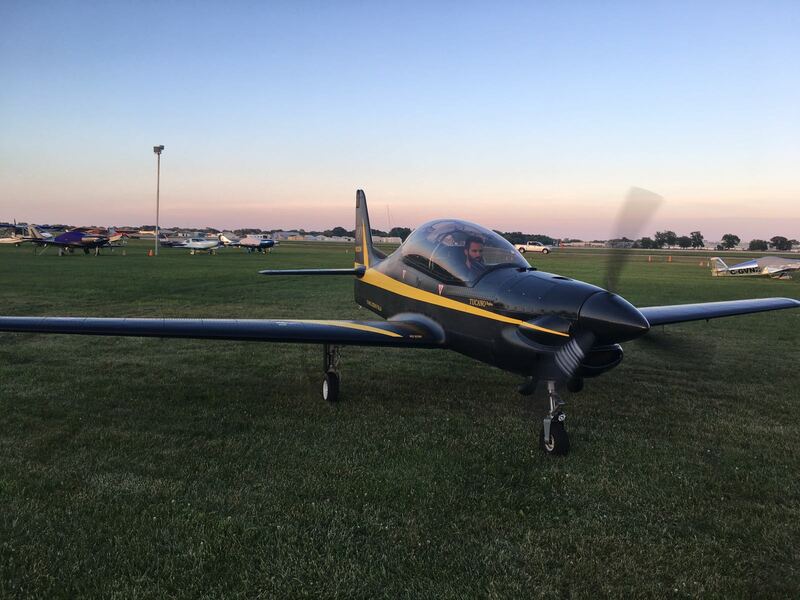 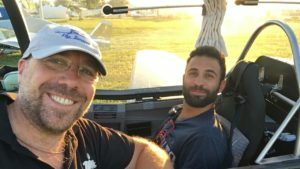 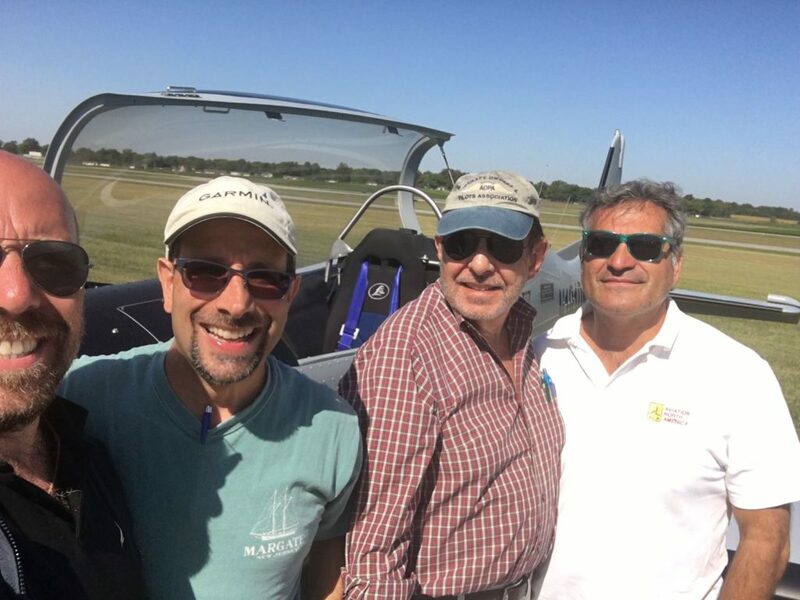 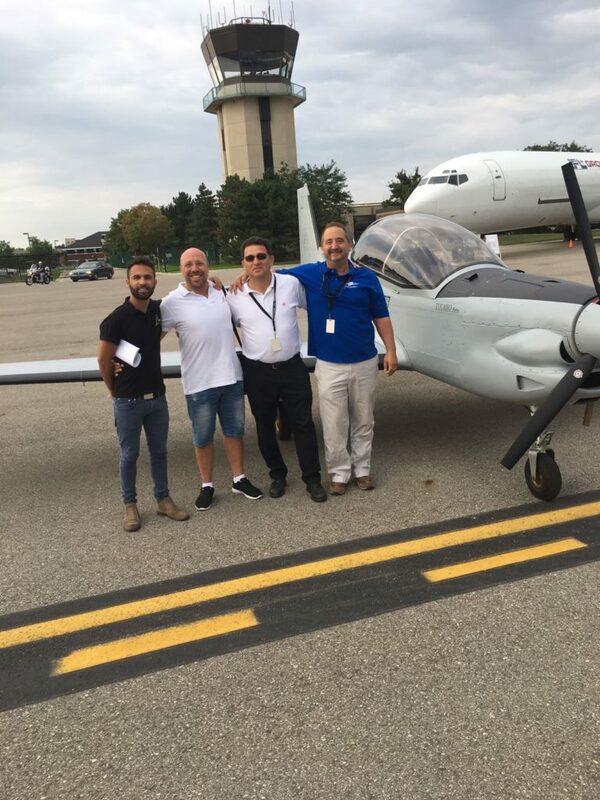 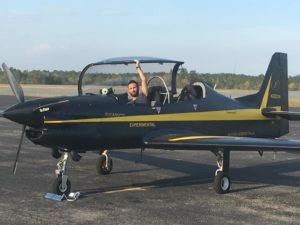 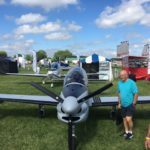 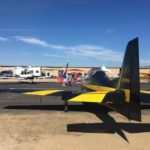 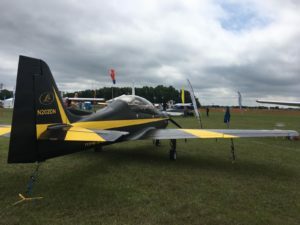 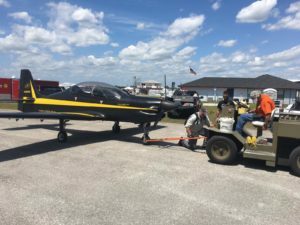 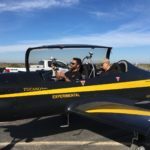 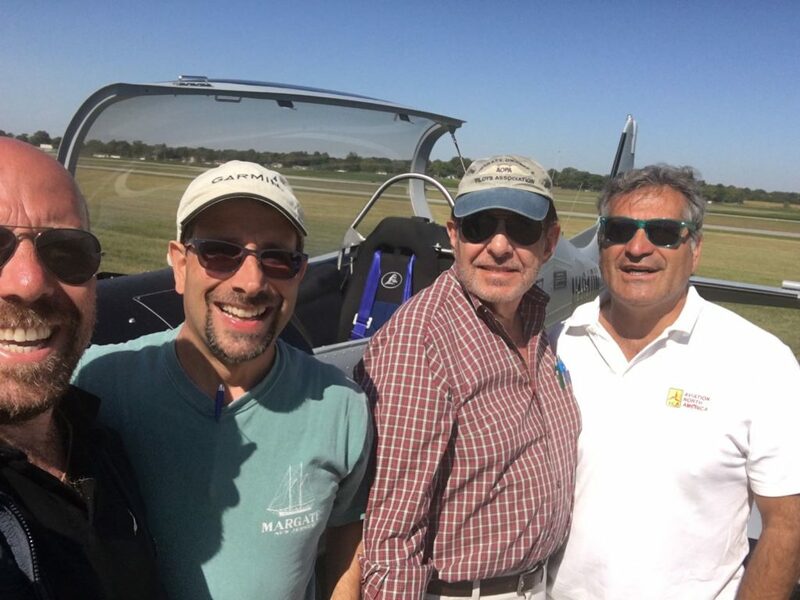 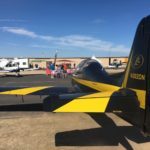 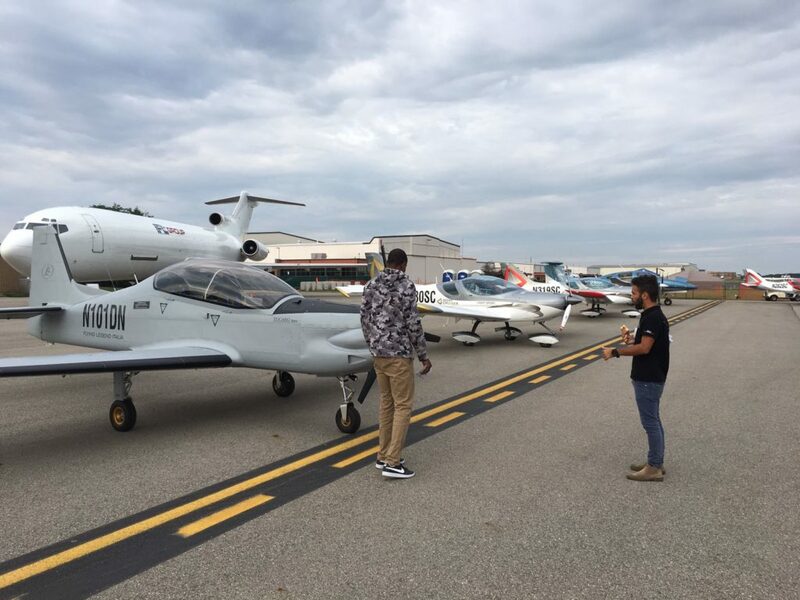 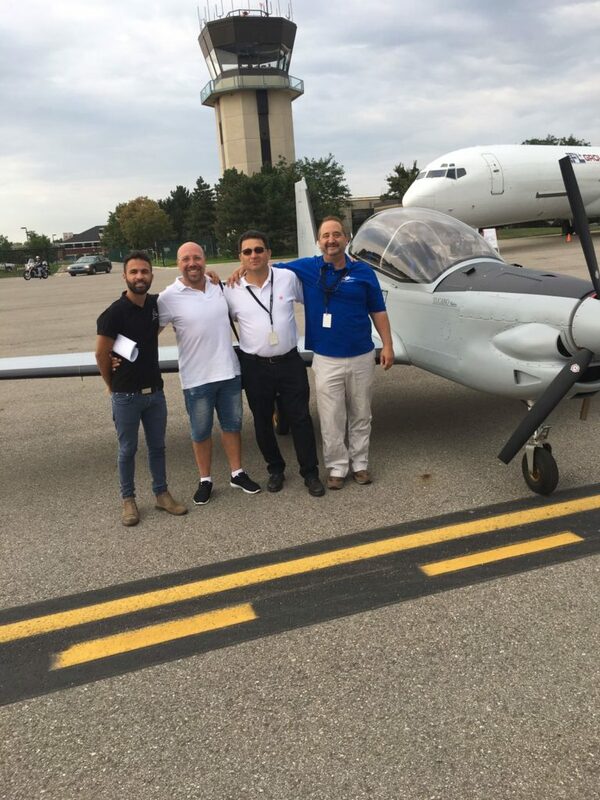 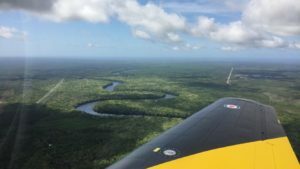 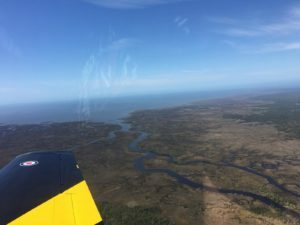 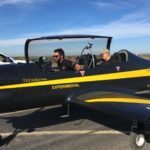 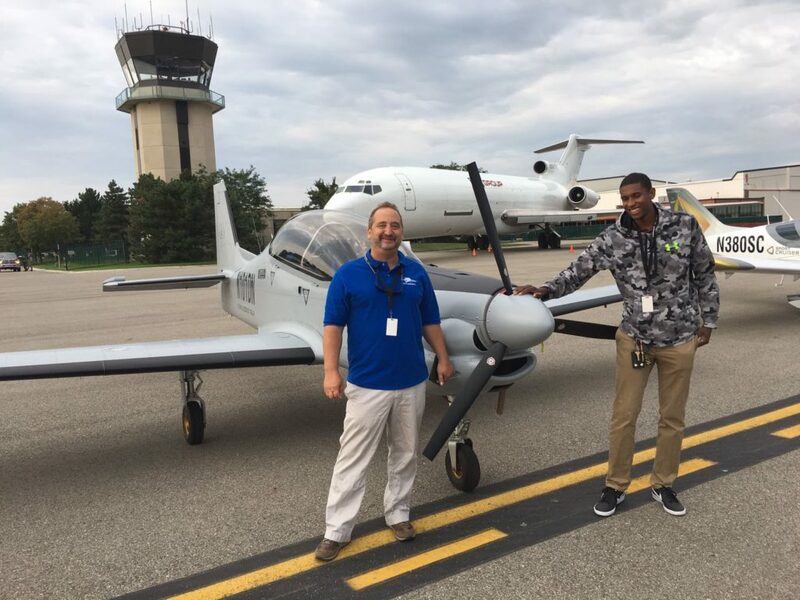 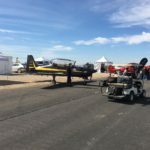 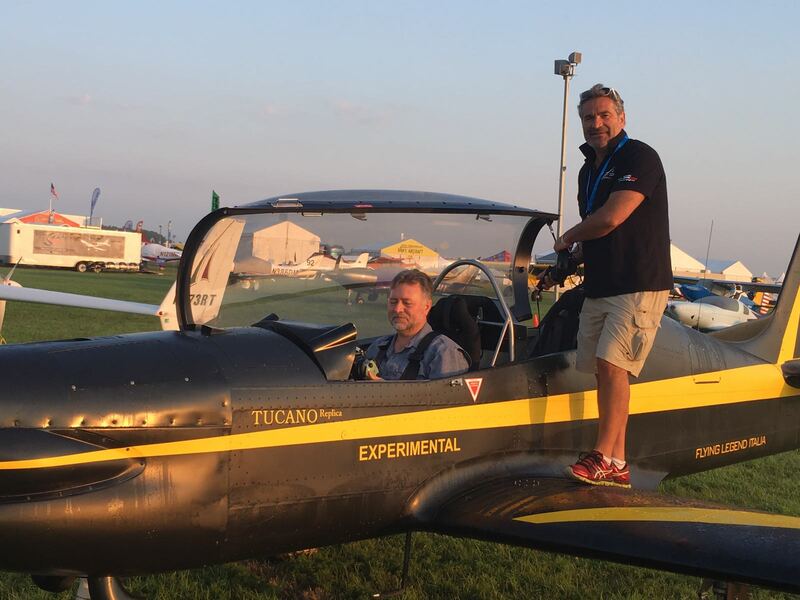 Jeff flew away with his new Tucano, 140 hp powered by a Rotax 912 with the mechanical compressor while Perry and Abed are still working on their aircraft.